Find your ideal holiday cottage, lodge or log cabin by water from our availability search of 1,000's of wonderfully located self catering holiday homes across the UK. There are many dog friendly holiday cottages that are ideal for your four legged friends. Large groups can also be catered for with many cottages suitable for family occasions and celebrations. 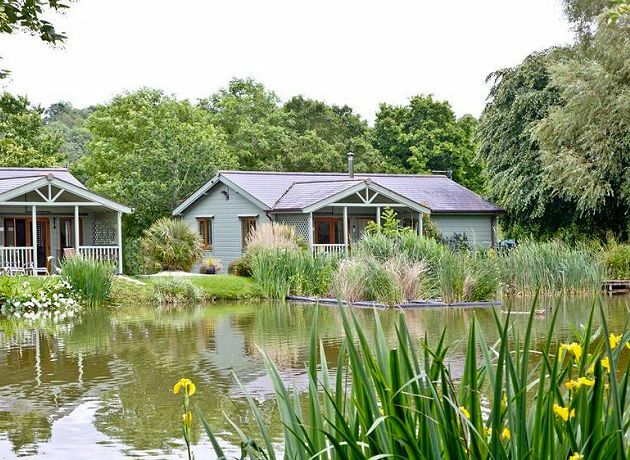 Being waterside, many holiday lodges & cottages are ideal for fishing, either right from your doorstep or just a short walk away. Many locations offer multiple holiday properties at the same place or very close by making them ideal for groups, families gatherings, activities, weddings and corporate bookings. Do keep an eye our for last minute deals and holidays by clicking on our 'Latest Special Offers' page above. Many holiday properties offer flexible start dates and longer breaks so if you cannot see what you are after then please call 01252 339020 for advice and options. All bookings are directly with the owners at their direct price and no booking or agency fees are charged. Just choose your location, dates, group size and check availability to see a wide selection of waterside holiday cottages, lodges & log cabin holidays. Explore Scotland & Scottish Highlands, amazing loch views. 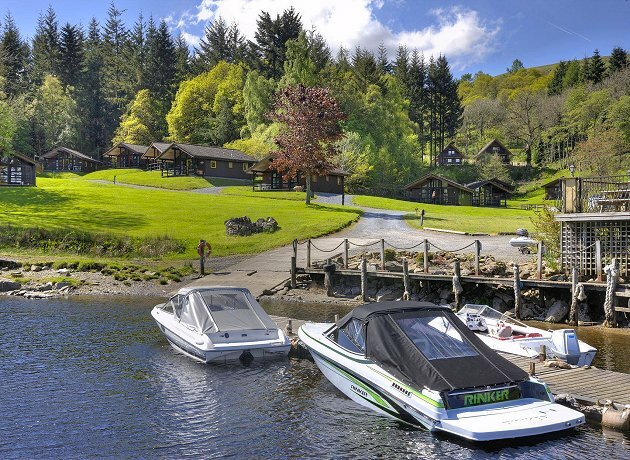 Find a range of idyllic Scottish holidays from a selection of wonderfully located lochside holiday lodges, cottages & log cabins. 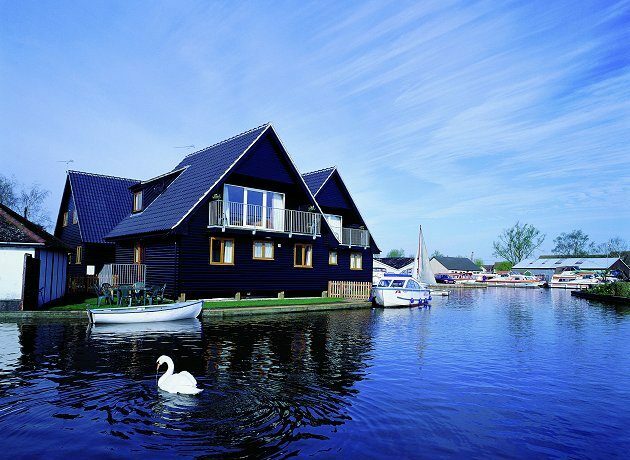 Discover the beautiful scenery of the Norfolk Broads. Search a selection of lovely Norfolk Broads. Great choice of waterside cottages & riverside lodges. Superb fishing & boating. 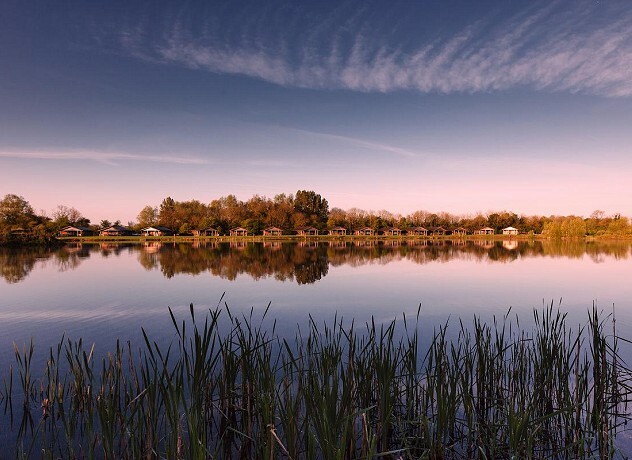 Idyllic lakeside cottages & lodges, wonderful wildlife, watersports. 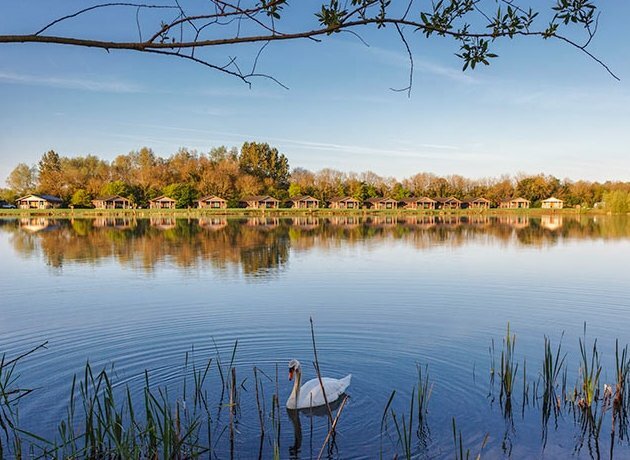 Superb choice of Cotswolds holiday cottages set within the Cotswold Water Park. Watersports & fishing available. Wide choice of high quality fishing locations for all anglers. From expert fly fishing in Scotland, specialist carp fishing holiday lodges to excellent pike & river fishing breaks on the Norfolk Broads. Great selection of holiday lodges with hot tubs UK wide. Ideal for a romantic break or to celebrate that special occasion. 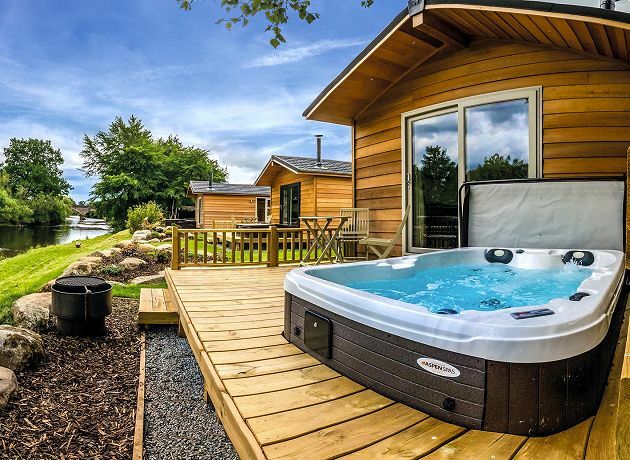 A great choice of holiday lodges & log cabin holidays with hot tubs by water. Great savings off selected waterside breaks. Check out our latest special offers & deals on a wide choice of holiday cottages and lodges by water, fishing breaks, hot tubs.